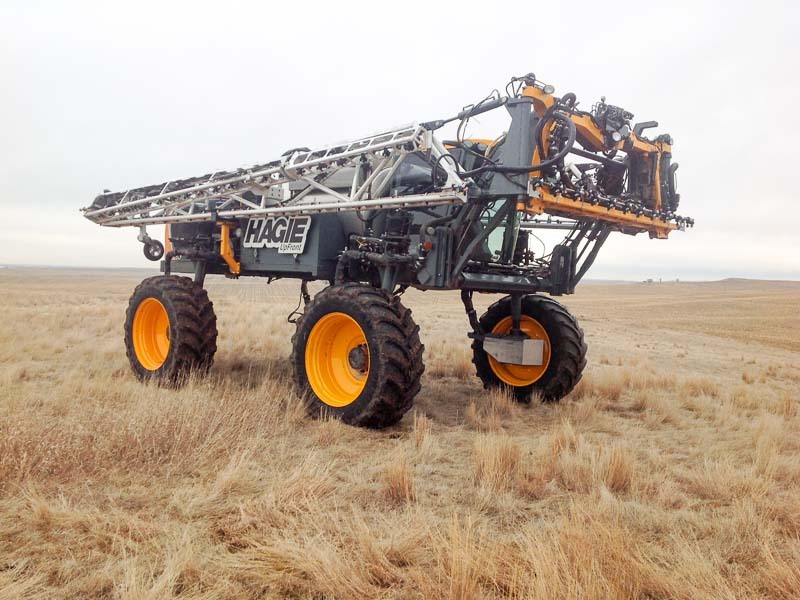 If you currently have Hagie's steel Delta spray boom, consider making the switch to our lightweight aluminum Millennium boom for improved sprayer and accessory performance, improved efficiency, and better spraying handling. 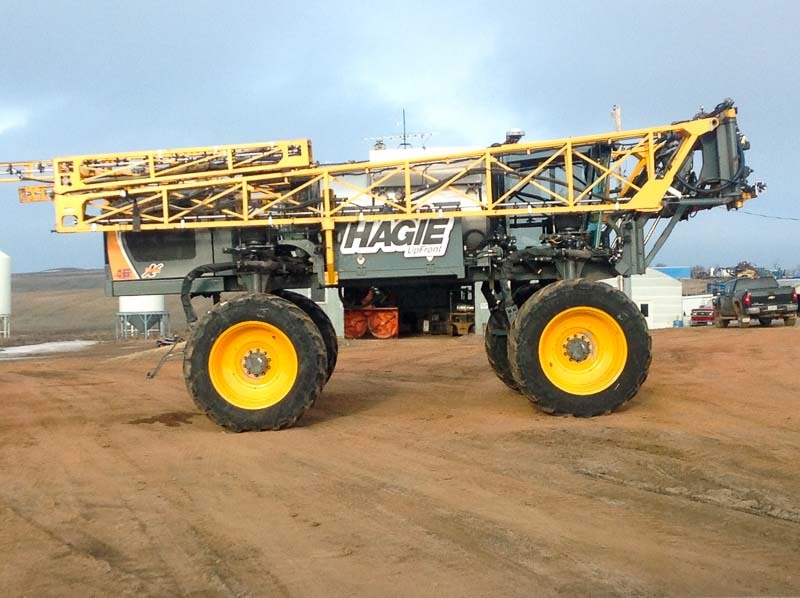 Contact us today to learn more, obtain pricing, or get a quote! 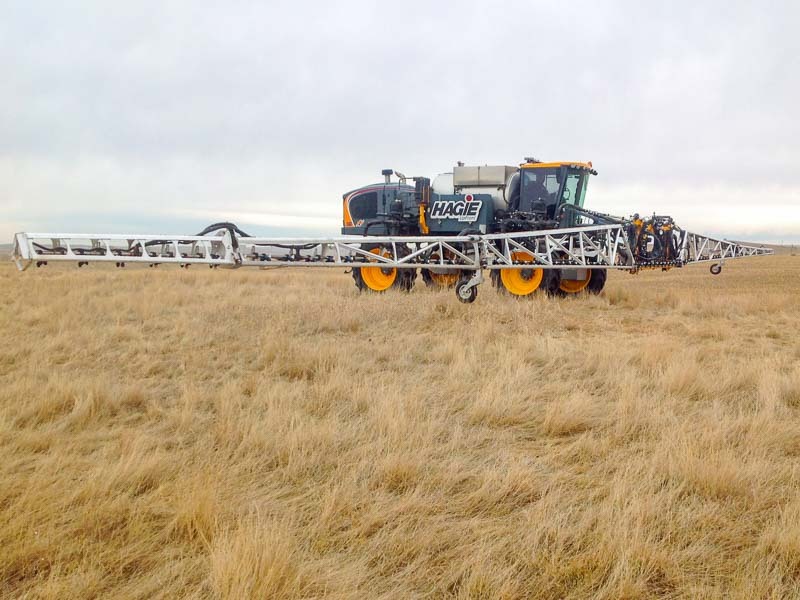 Pricing shown below is for spray booms only. 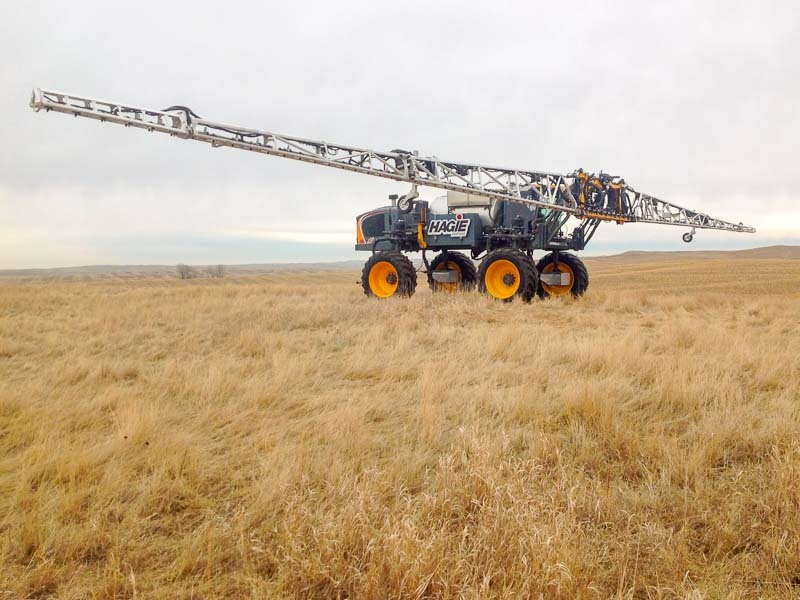 Accessories and plumbing vary with sprayer make/model. Pricing is before discounts, trade-ins, and specials. 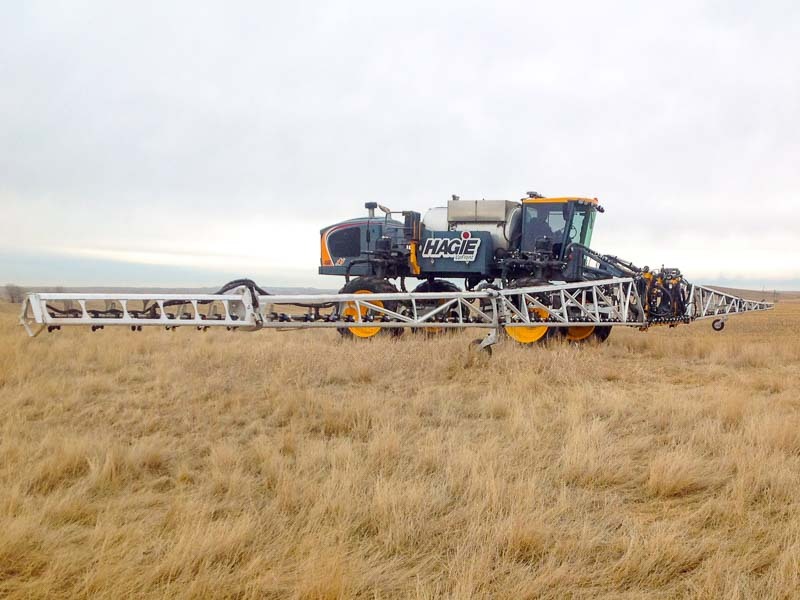 Contact us to learn about current specials and promos. 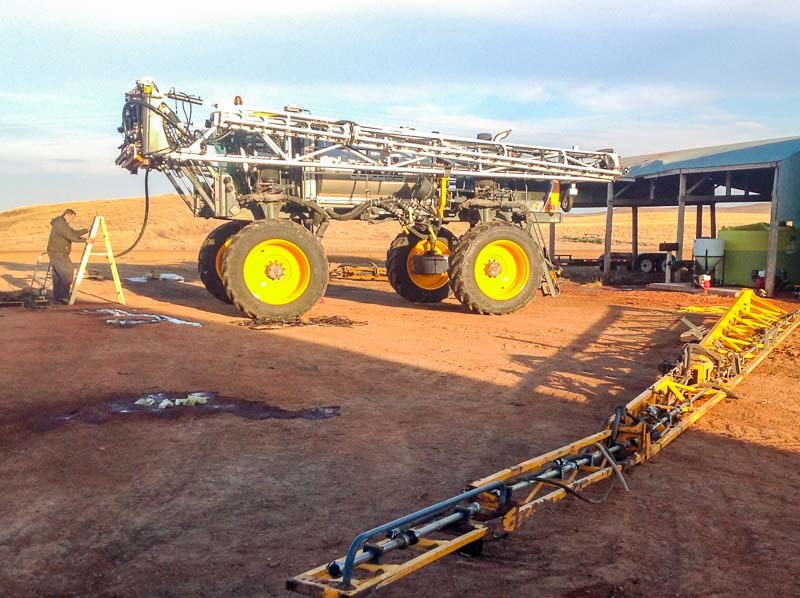 Please complete the form below to obtain detailed Millennium boom pricing information. 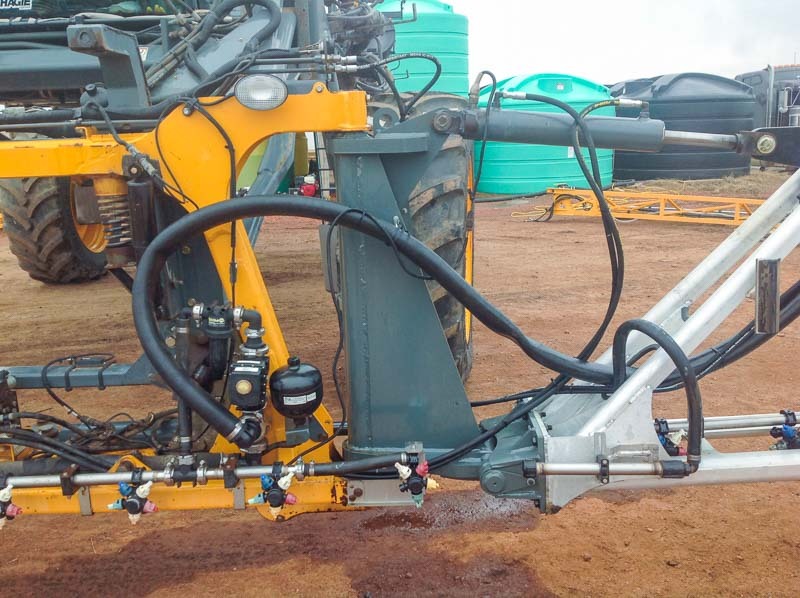 The Millennium spray boom is innovatively engineered to be the best sprayer boom on the market and supports a wide range of add-ons and spray boom accessories. 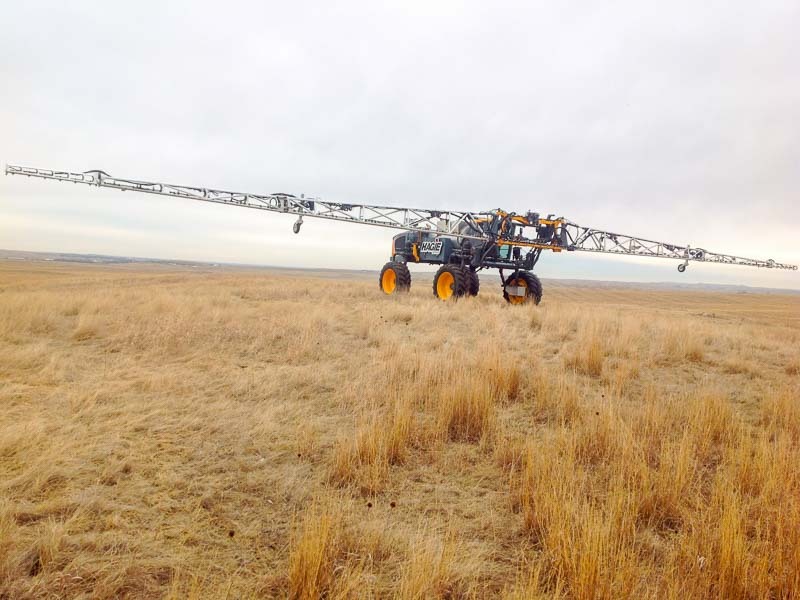 Be sure to check out the Millennium Advantages presentation to learn more about the features that set the Millennium boom apart from competitors' models, as well as Top Reasons to Switch to learn more about how the Millennium sprayer boom can save you time and money! 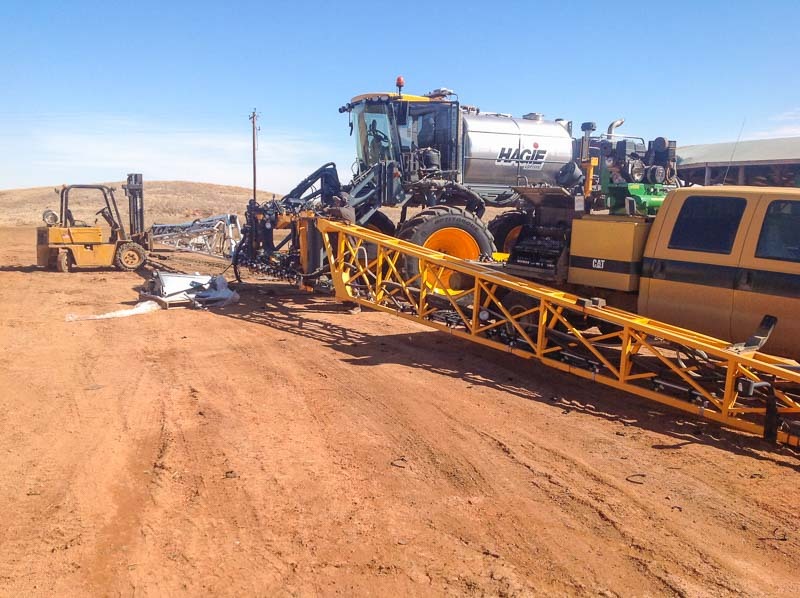 Why switch to Millennium booms? 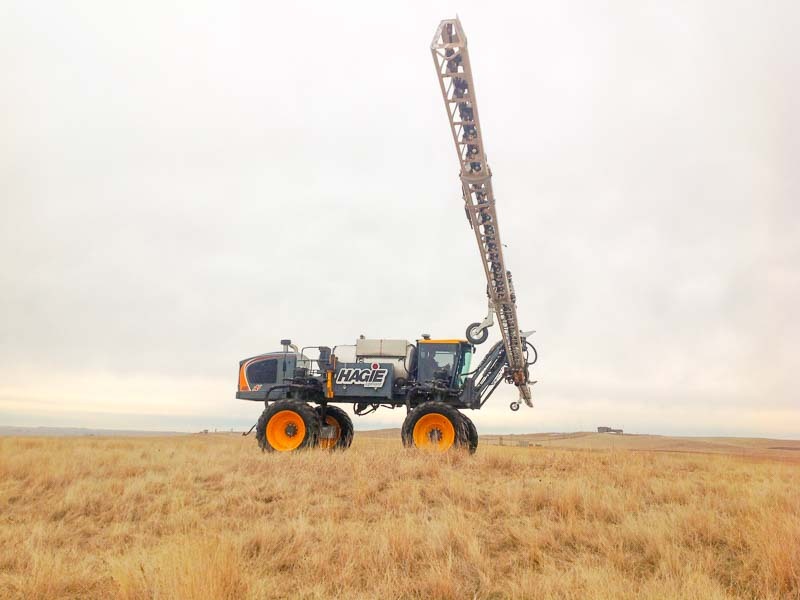 Delta boom users have reported that the weight of the spray boom is significant enough that at speeds greater than 12mph the auto steer feature can be disabled, as a result of excessive boom movement. 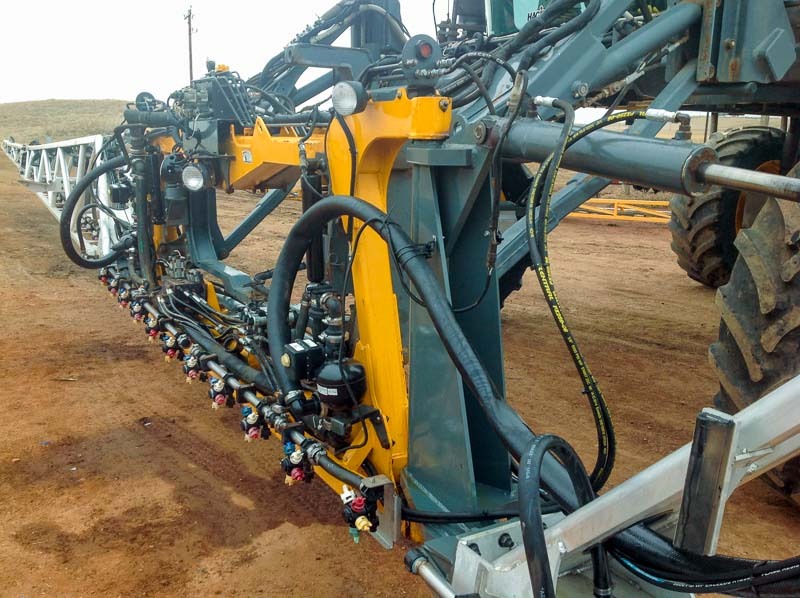 With the lighter Millennium boom auto steer performance improves as the machine is easier to keep in the planter rows, increasing efficiency. 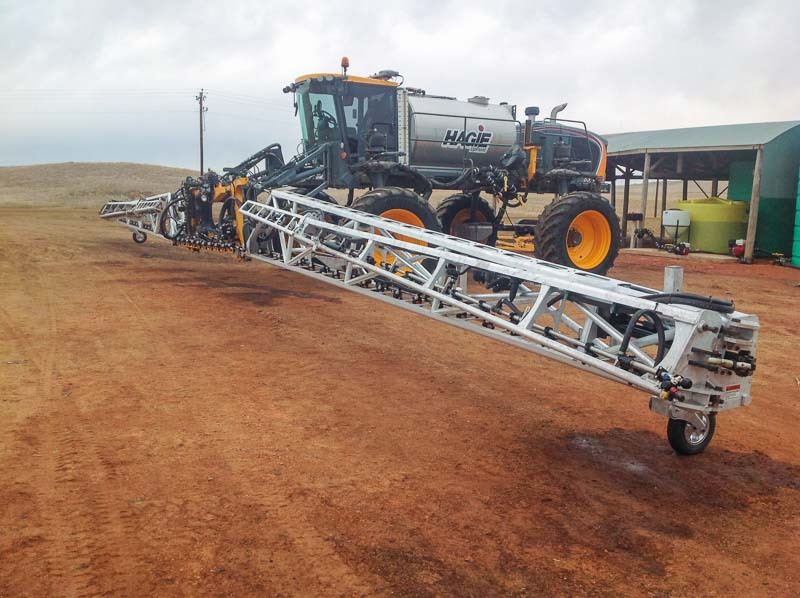 The reduced weight of the Millennium sprayer boom also results in a much more solid boom platform, which helps to improve height sensor functionality, particularly when spraying at higher speeds. 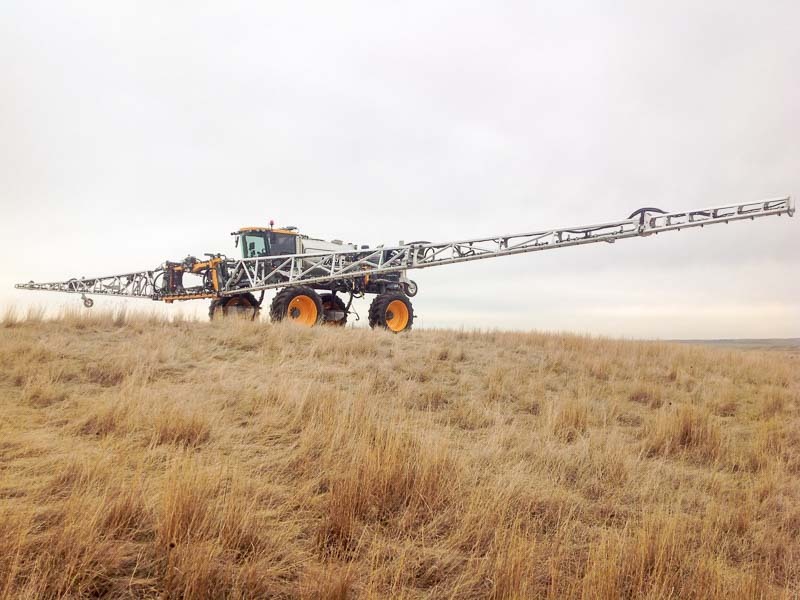 The reduced weight of the Millennium design also reduces machine weight, which improves fuel economy, reduces soil compaction, and allows you increase your spraying speed, allowing you to the do same amount of work in less time.